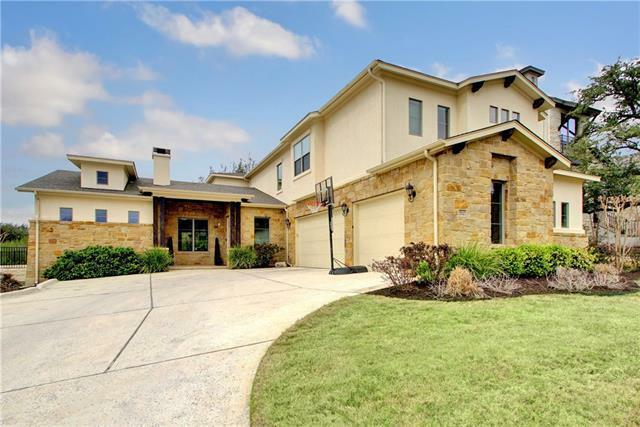 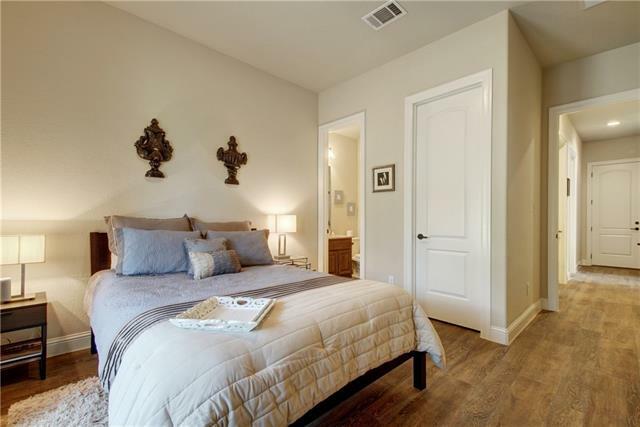 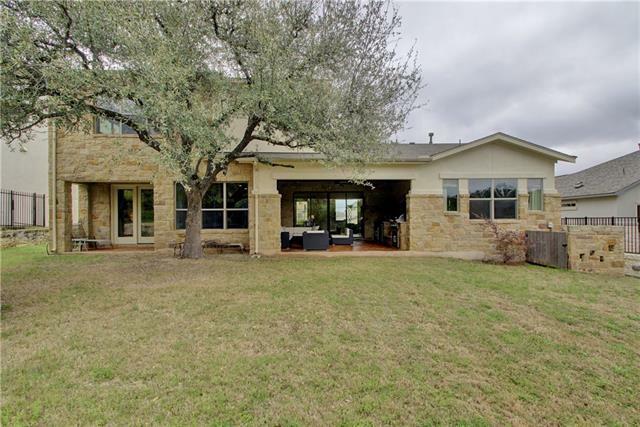 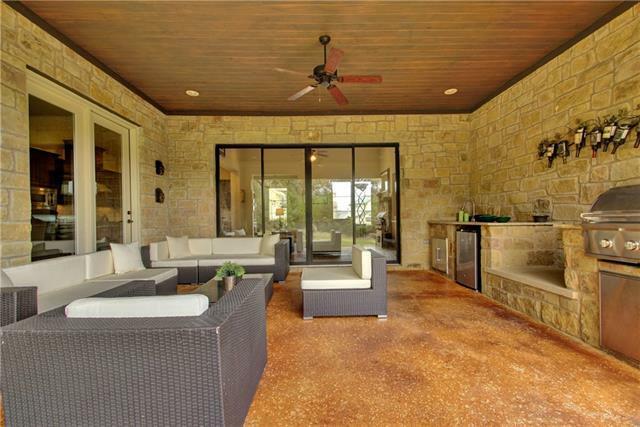 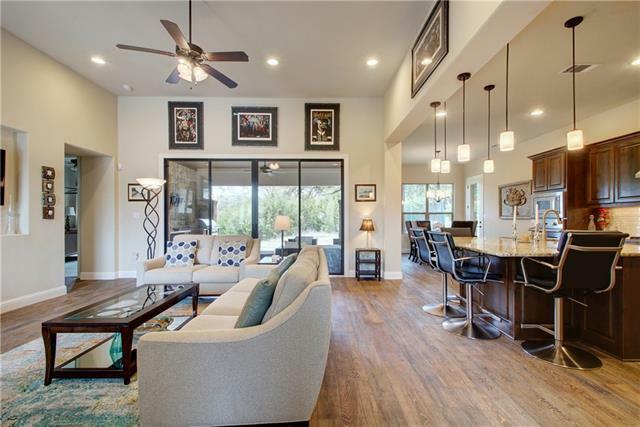 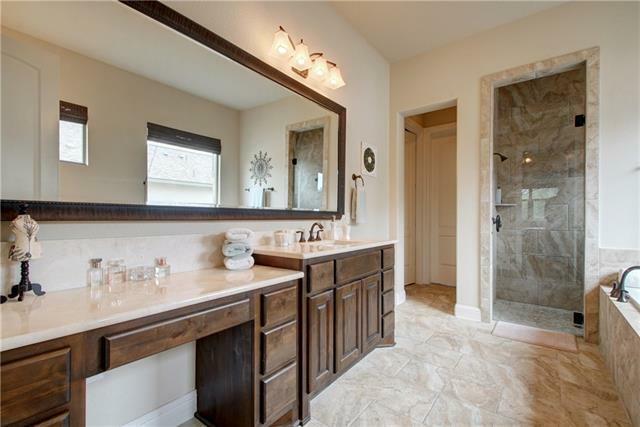 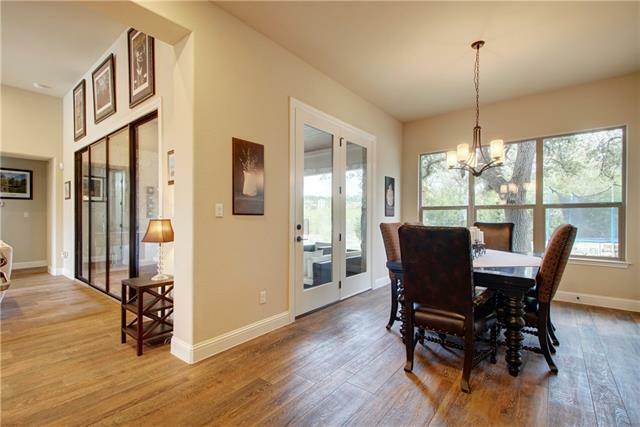 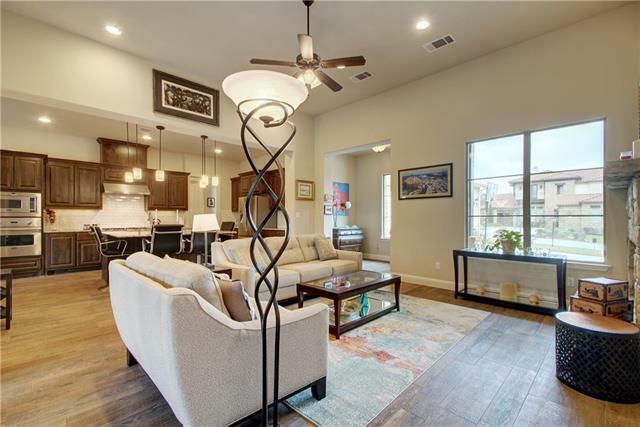 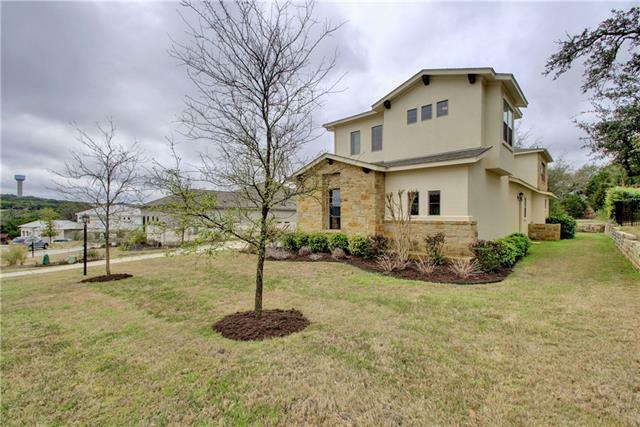 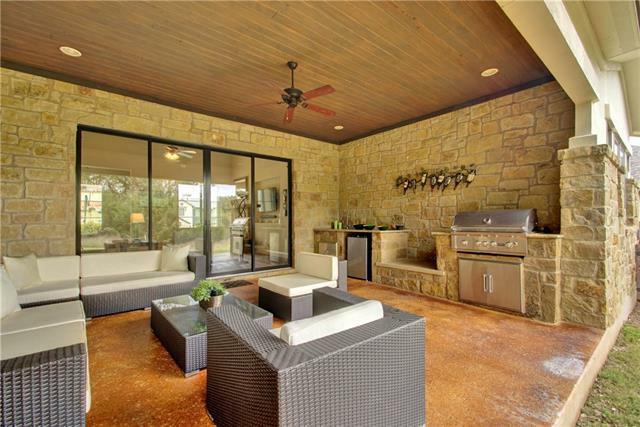 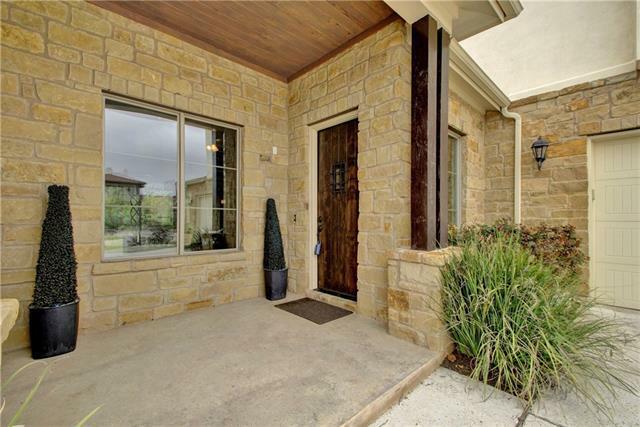 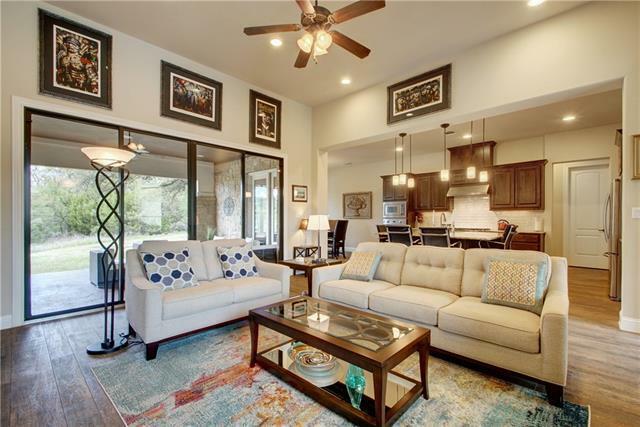 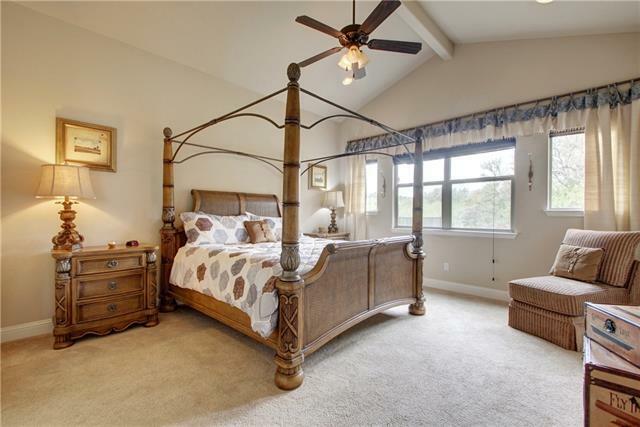 Sophisticated & Contemporary Serene Hills home in the City of Lakeway. 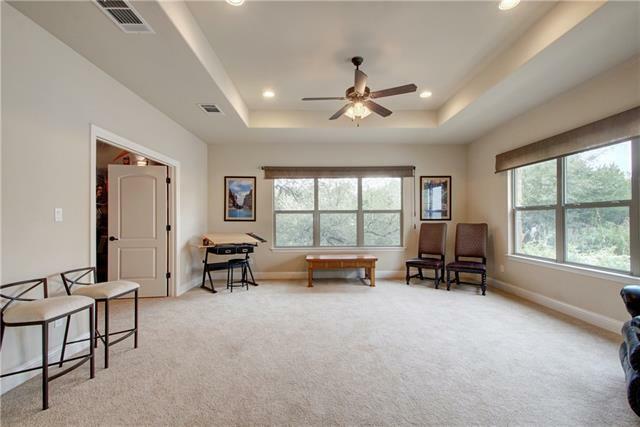 Soaring ceilings & walls of windows welcome you as you enter the home. 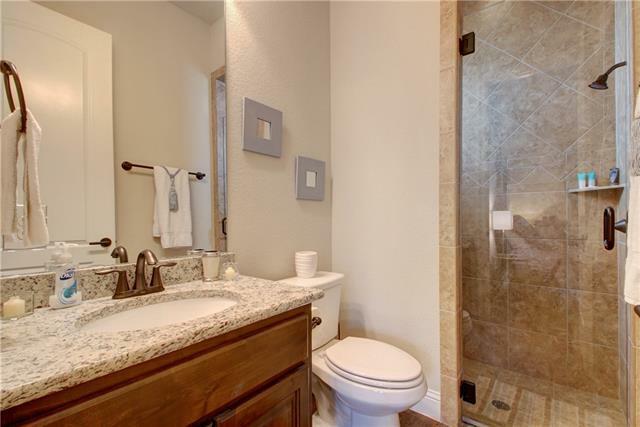 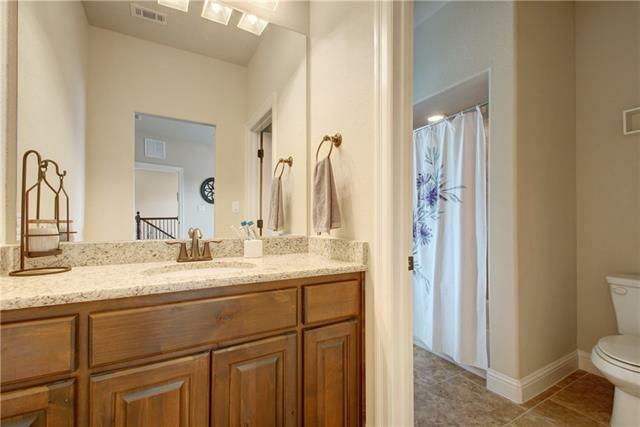 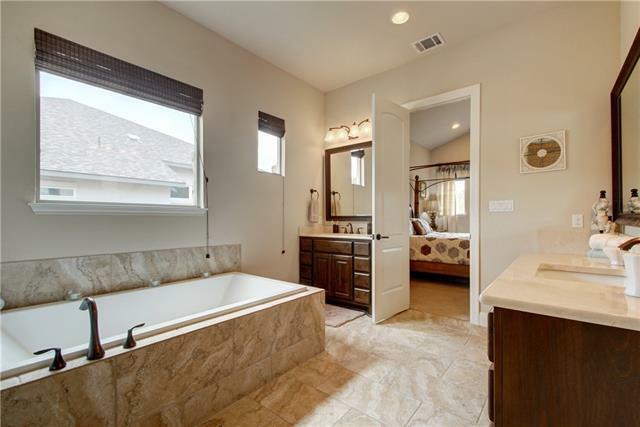 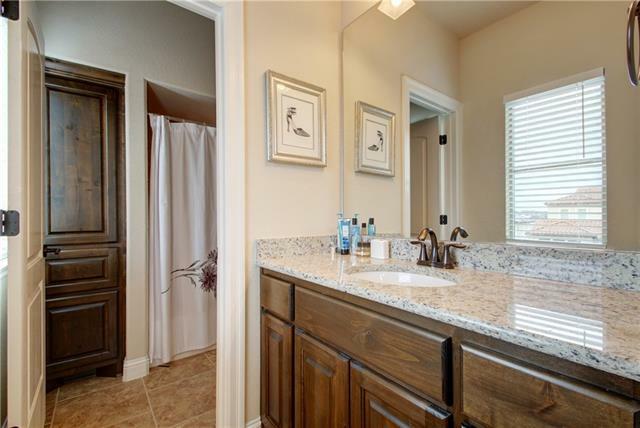 Mster dwn w/large soaking tub & double shower. 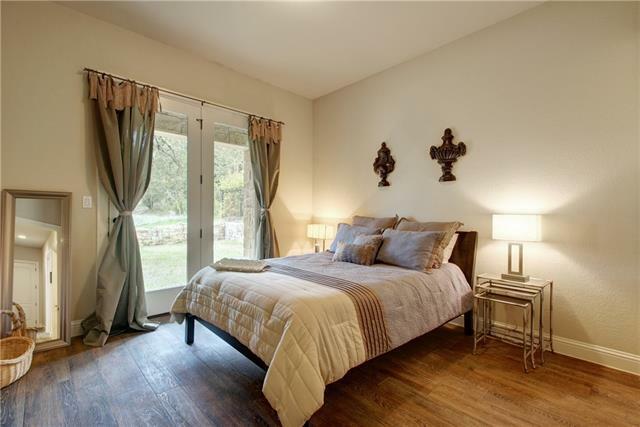 Guest RM w/ensuite + private patio dwn. 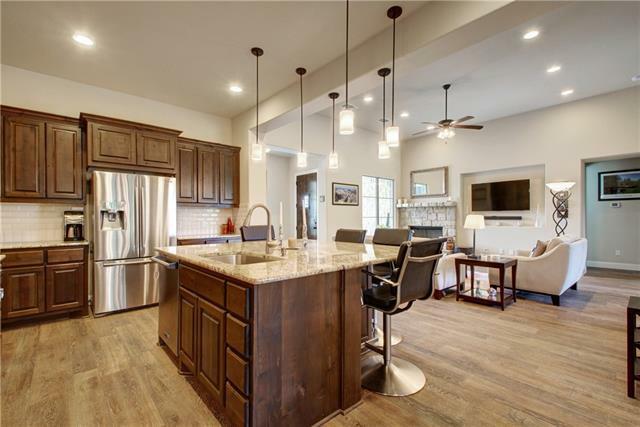 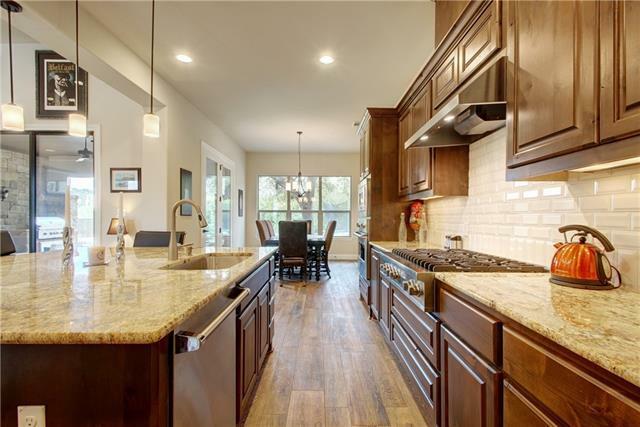 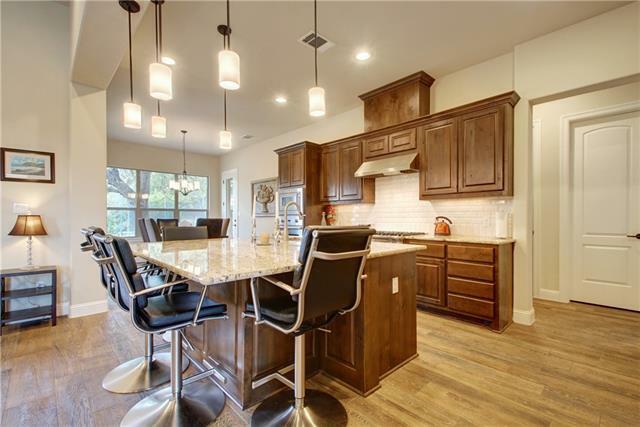 High-end Viking APLS, oversized serving island & dining RM combo. 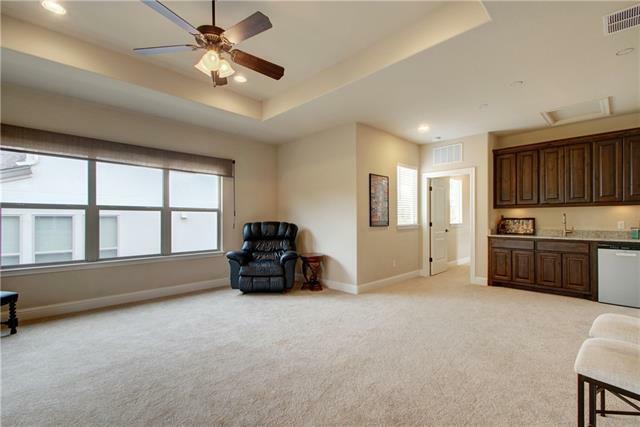 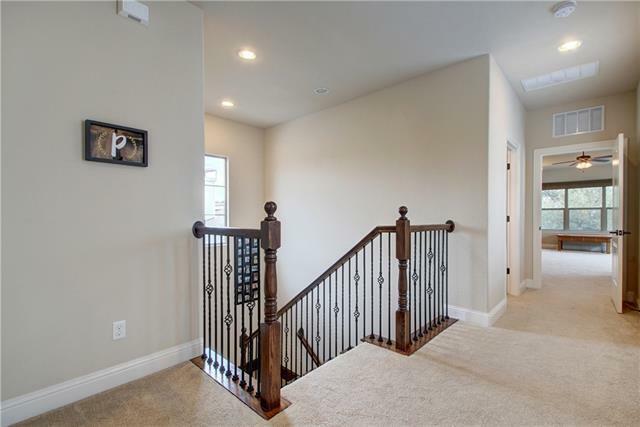 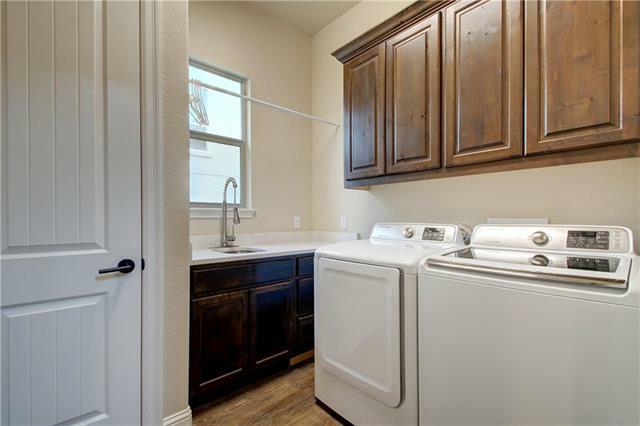 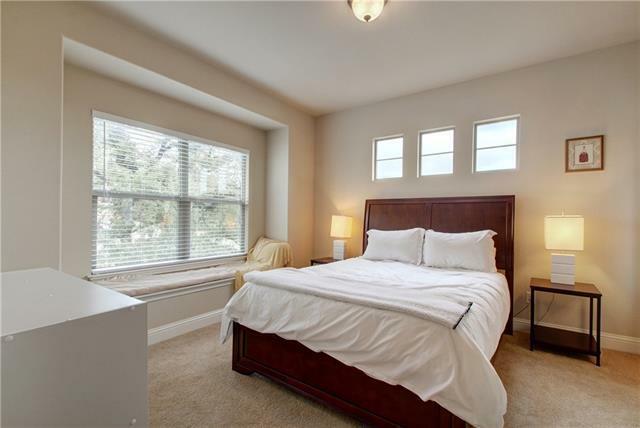 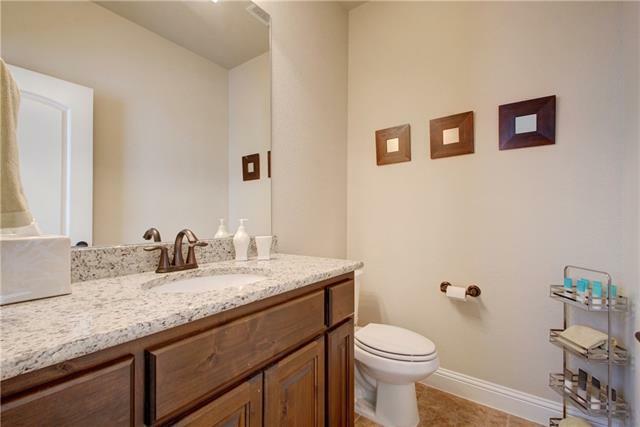 Upstairs boasts LG flex space, media RM, 1.5 baths & more! 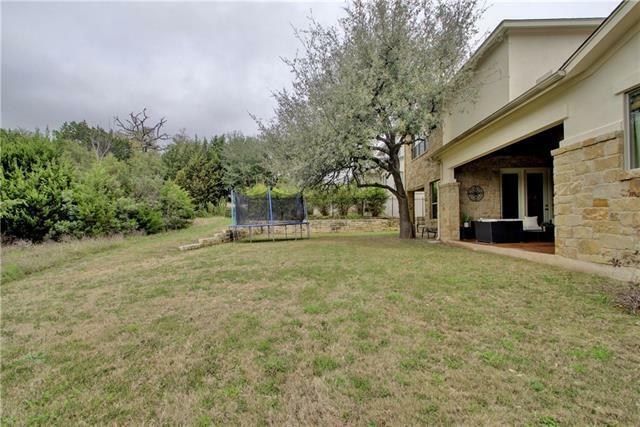 LG lot near hike and bike trails. 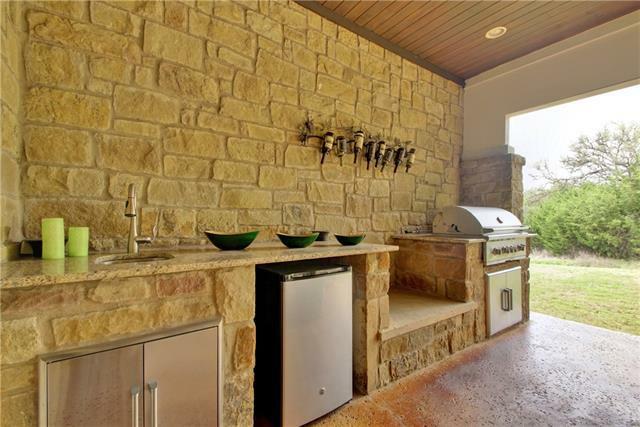 Gently used outdoor kitchen w/full-size lounge area. 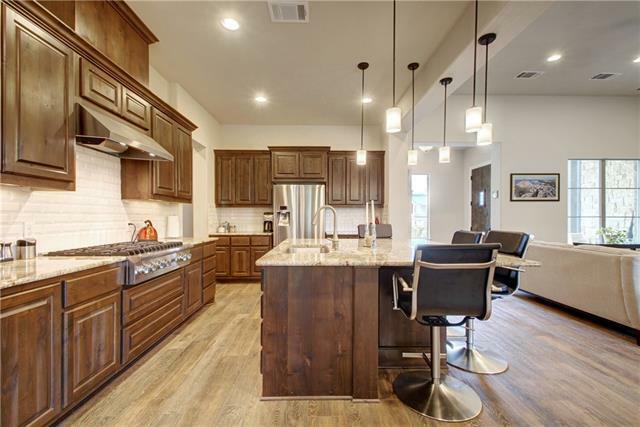 Natural Gas available. 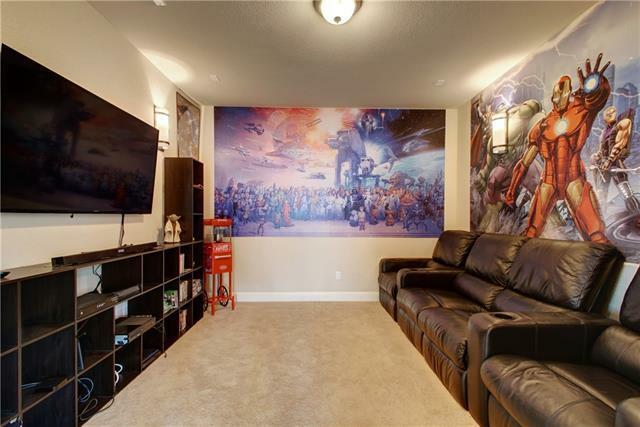 Rare XXL 3 car "truck size" GARAGE.